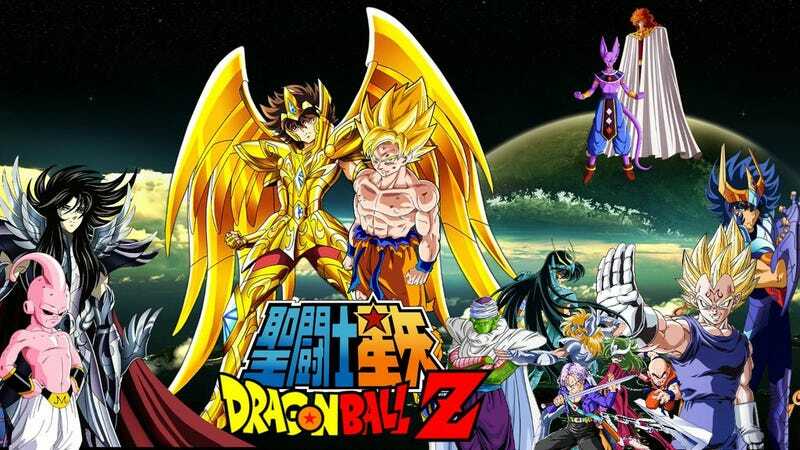 Dragon Ball Super and Saint Seiya Soul of Gold will come to Latin América! Update: Never Mind. Toei has spoken on the matter and has said that Fox only has the rights for the movie. So both series are still up in the air and the japanese company is still searching for Buyers for the rights for both series. Fox will be the one in charge to bring them over. After the success that it has been the Movie of Dragon Ball Z: La Resurrección de Freezer (Freezer´s Resurection). Fox has acquired the right for Dragon Ball Super and Saint Seiya Soul of Gold (Caballeros del Zodiaco Alma de Oro) on Latin América. Still the detailsa re unknown about the date, dubs, and if it´s going to be straight to DVD or on a Chanel (If you ask me i think FX). Dragon Ball Super will premier on July 5 and Saint Seiya Soul of Gold is already streamed by Daisuki.